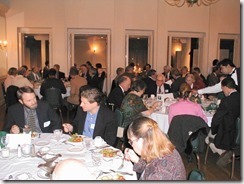 Our FFV 19th annual banquet that was held on January 26th was a great evening of dining and entertainment. 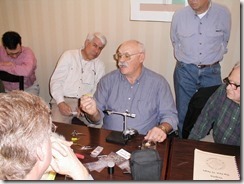 Our speaker was master fly tyer and angler Bob Clouser. 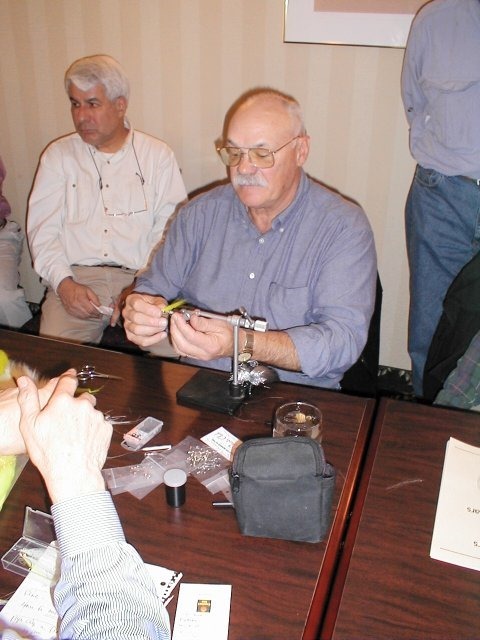 Bob’s ‘Clouser Minnow’ is known world-wide as one of the most productive and recognizable flies since the ‘wooly worm’. 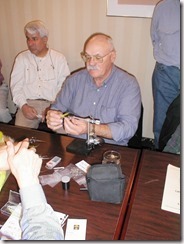 Prior to the dinner meeting and presentation, Bob was kind enough to put on a fly tying demonstration. 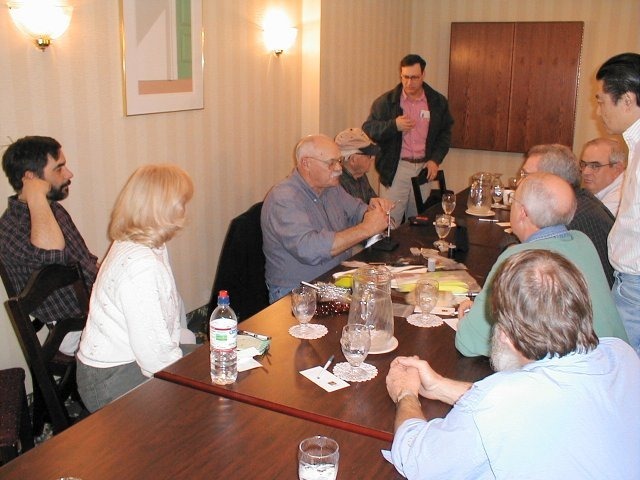 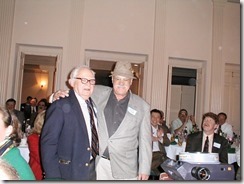 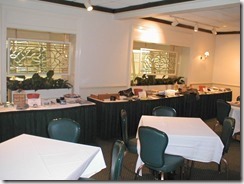 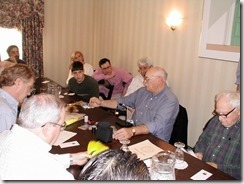 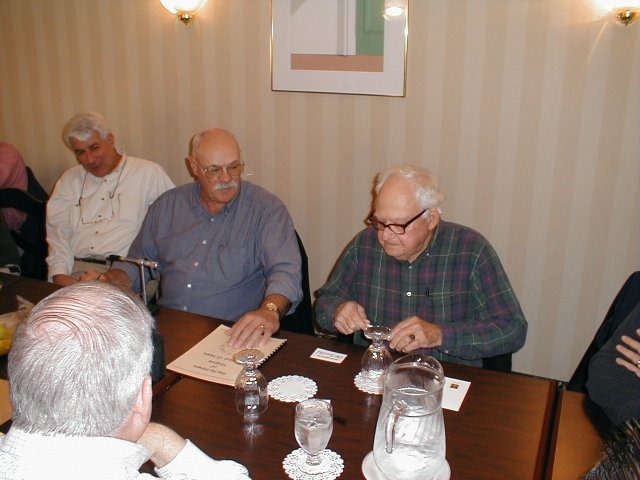 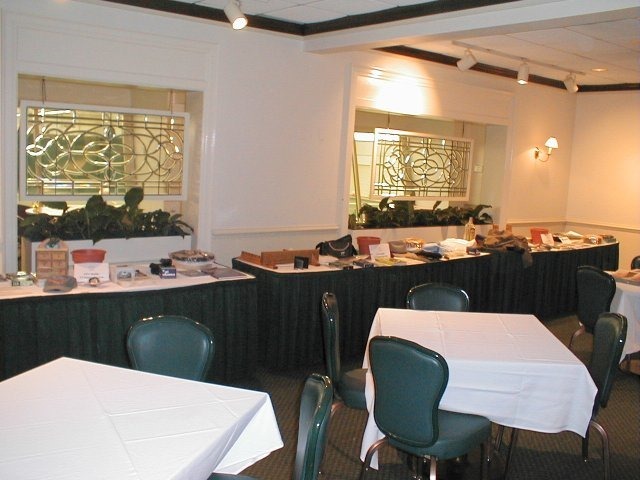 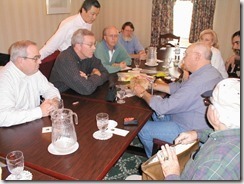 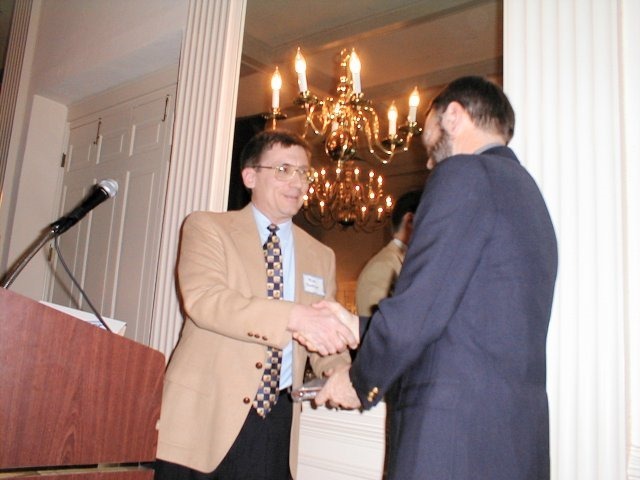 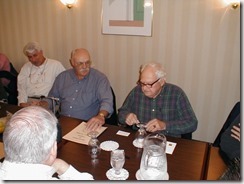 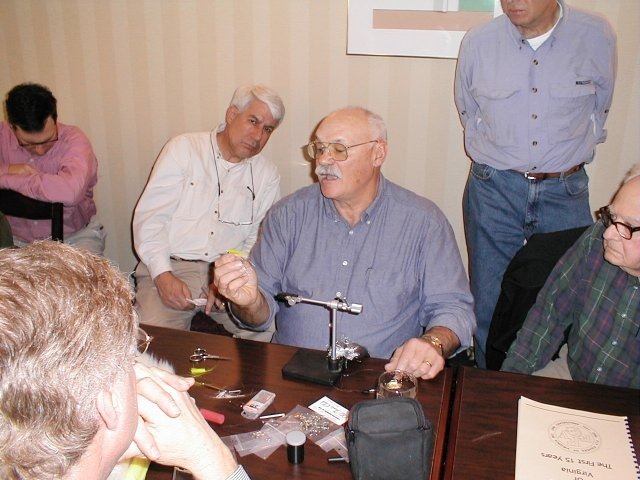 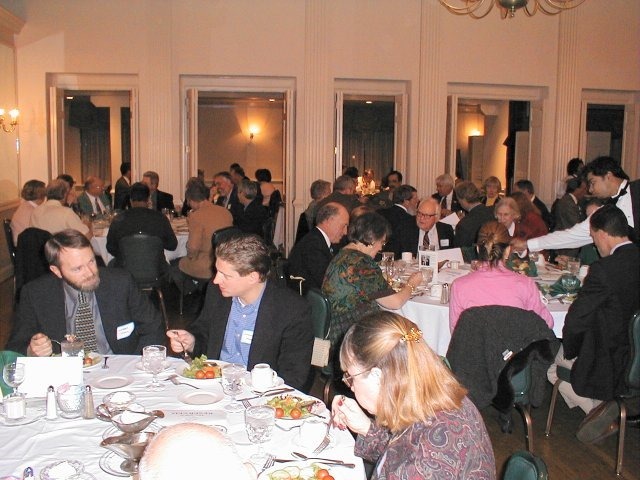 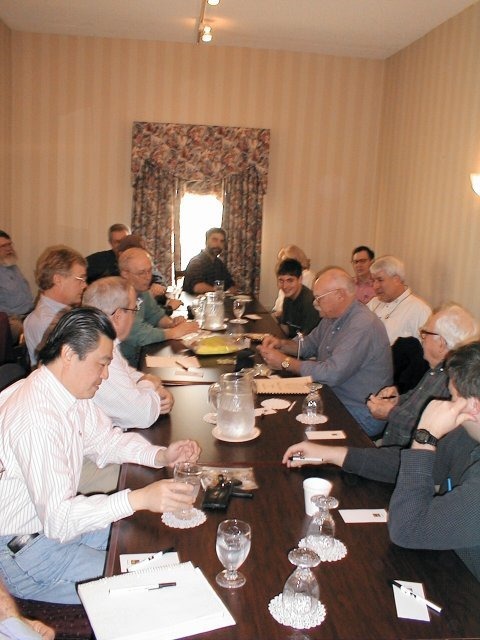 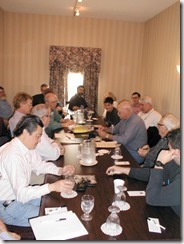 At the banquet that night, Bob gave his ‘Fly Fishing Smorgasborg’ presentation to approximately 120 members and guests. 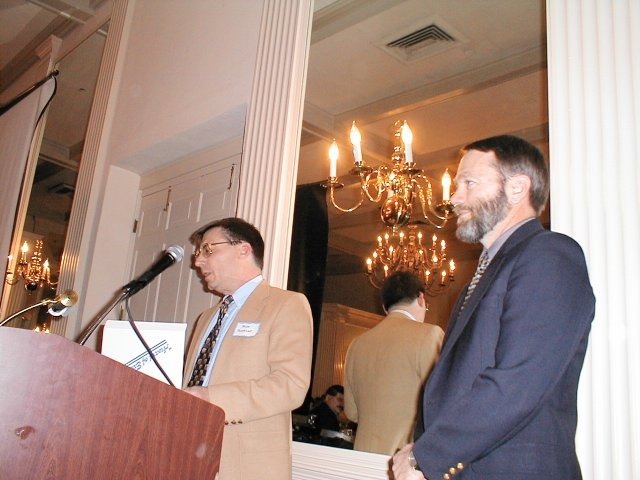 Also, at this banquet, the first annual presentation of the ‘Fly Fishers of Virginia Taylor Turner Conservation Award‘ was presented to Larry Mohn. 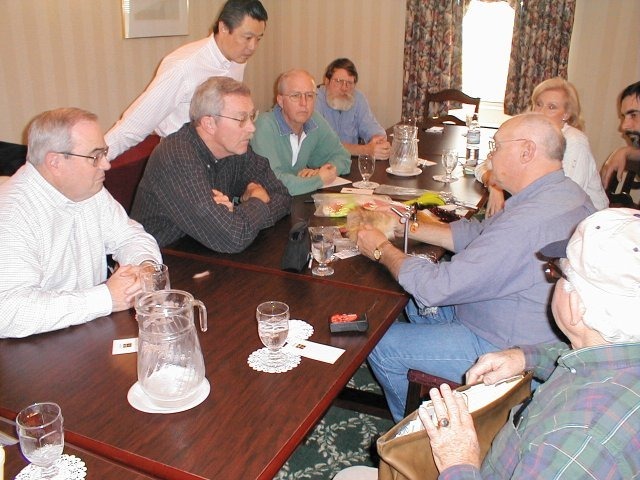 Larry has worked for many years as a biologist for the Virginia Department of Game and Inland Fisheries. 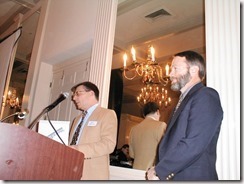 His conservation efforts have made Virginia trout streams some of the finest on the east coast. 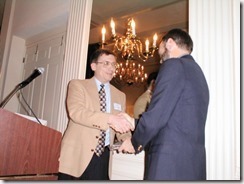 Click on a Thumbnail below to see a larger version!